Technology is automating many compliance processes, yes, but clients continue to see value in tax advice. They always will. So is technology a threat to accountants? No it isn’t. Not for those who embrace it. As business advisors, technology allows us to more cost-effectively deliver value added service offerings, if you set up your systems well. And let’s not fall into the trap of ‘either/or’ thinking. The two service offerings—compliance and value added advisory services—are not mutually exclusive. A good firm knows they go hand-in-glove to provide a range of complementary services to build upon the solid base that their traditional tax advisory services provide. So what are some of the essential ingredients for providing valued added services to clients? 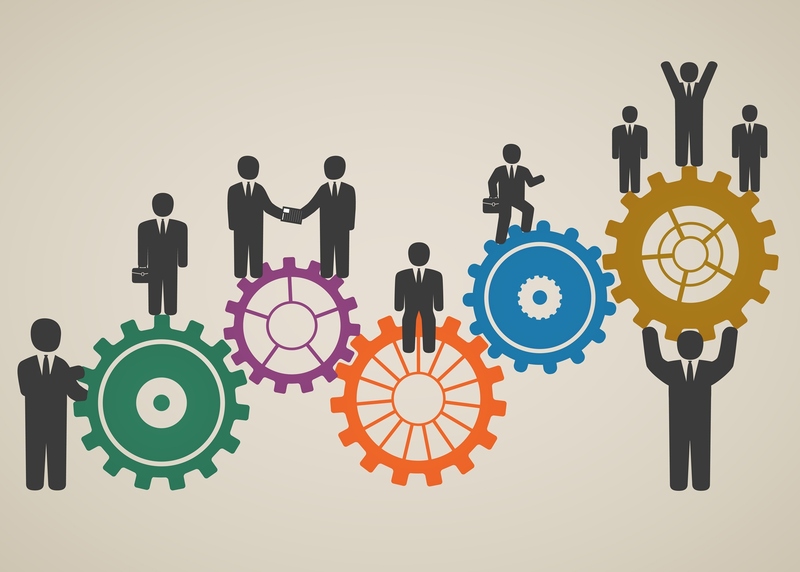 Here are three that we’re seeing progressive accounting firms focus on. The first key ingredient clients deserve to receive is real advice. Real advice is advice that is to the point, relevant to a client’s business and valuable. Advice that recommends solutions to save time and money, solutions to automate processes and solutions that will guarantee a smoother day to day operations. Whether it is to use Chaser, a Xero addon designed to reduce debtors and improve cashflow automatically or to receive expert one-on-one advice to help with marketing, manufacturing processes or exporting. Becoming the go-to business in your industry puts you ahead of the rest and with real advice you’ll be in the know. Real advice relies heavily on real data. Advice can only be valuable to a business when it leverages off accurate, timely and meaningful data. Utilising data capture tools such as Receipt Bank deliver a zero data entry solution. Avoid manual data entry delays and errors, speed up the delivery of valuable information and most importantly provide real, data-based, advice. It goes without saying that real advice and real data is only truly valuable to a client when it is delivered in real-time. Providing an added value service requires data, facts and figures to be shared now, as they happen. Only then can a business accurately analyse trends, prepare forecasts and make fast effective decisions that will ensure operations continue as planned. 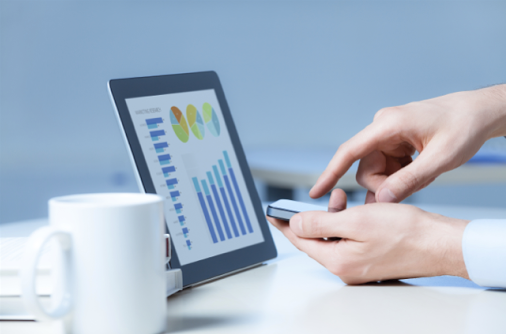 Real-time solutions offered by Xero deliver guaranteed real-time reporting fast and with ease. Smart business operators understand the importance of having accurate data available, processed and ready for making timely decisions. 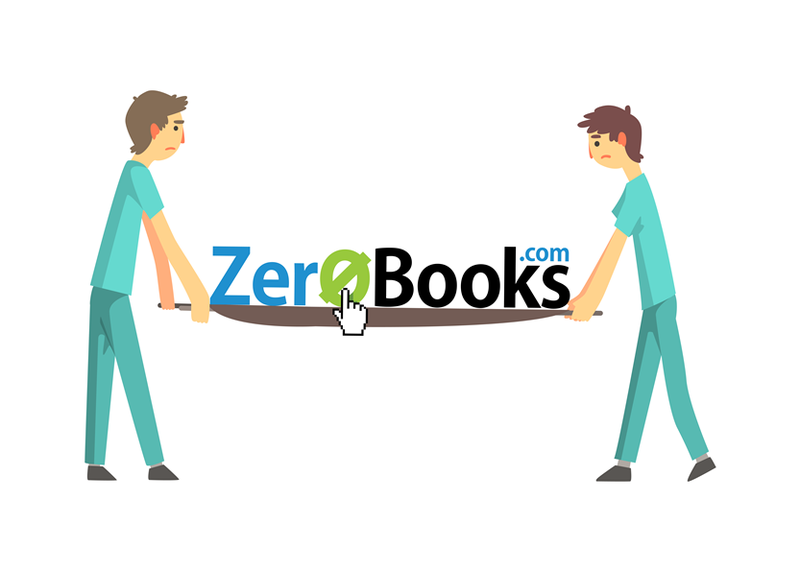 The Zerobooks service was developed to help accountants provide exactly that to their business clients. Regular real-time advice and data can then be delivered, providing exceptional value added services to clients. How is your firm tracking with providing real advice in real time with real data to your business clients? Are you providing it to the majority of your clients? If not, it might be time to look at resourcing a plan to move your business clients across to a cloud-based accounting system such as Xero, or at the very least, across to a tool like Xero Ledgers that allows you to standardise your financial reporting and take advantage of powerful tools such as CrunchBoards. So while it’s not time to wheel compliance out on a stretcher, it is time to get on the front foot to provide real—future-focused—advice to your business clients. Did you know that 97% of businesses do not get the number of referrals they would hope to get? Imagine being one of the 3% that do!